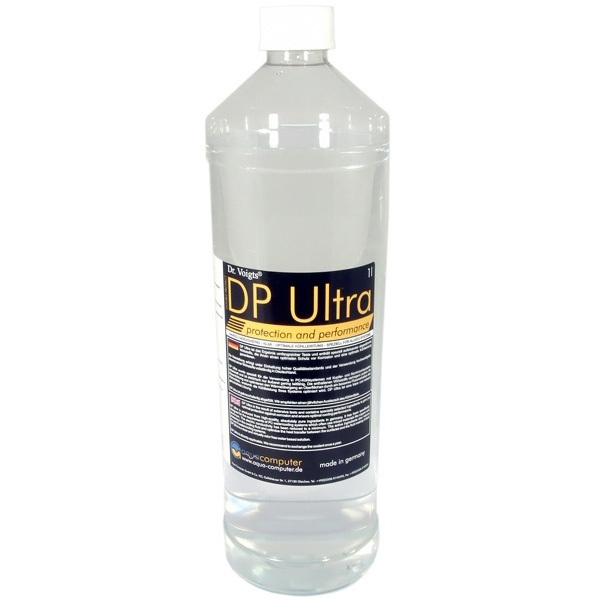 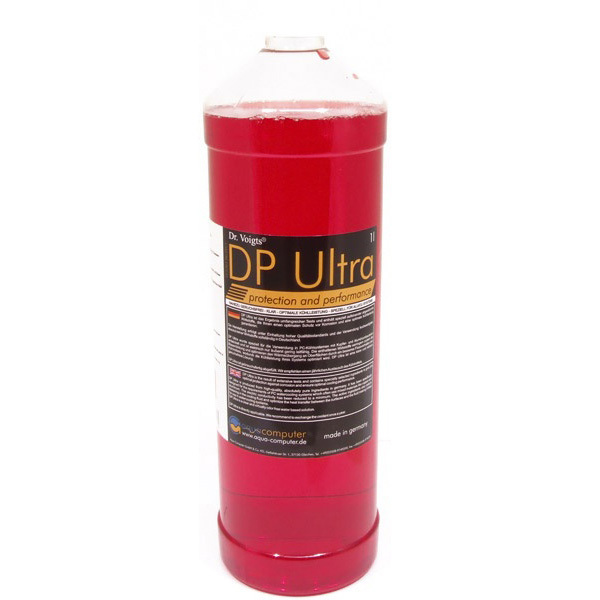 DP Ultra is produced from high-quality absultely pure components in germany. 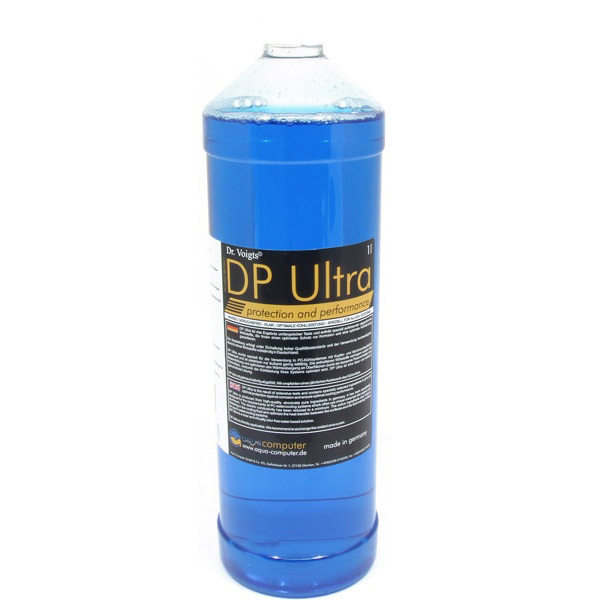 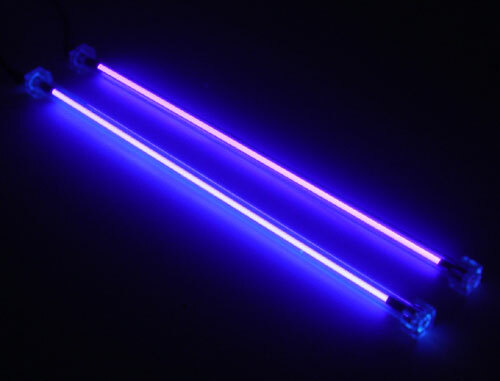 It has been specifically designed for the requirements of PC watercooling systems which use often mixed materials like copper and alumnium.The electric conductivity has been reduced to an minimum. 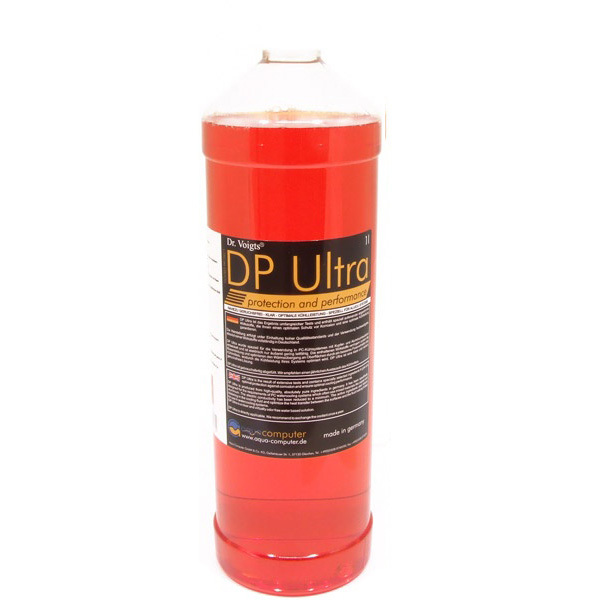 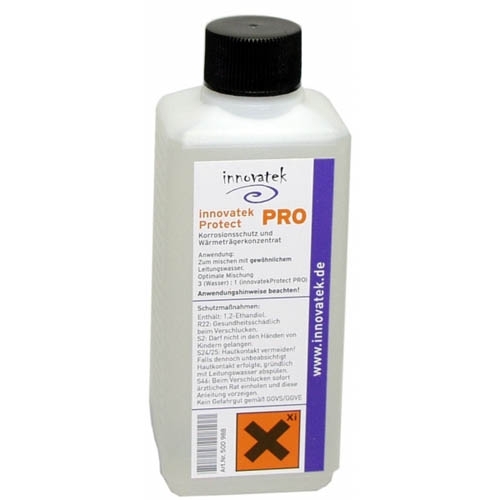 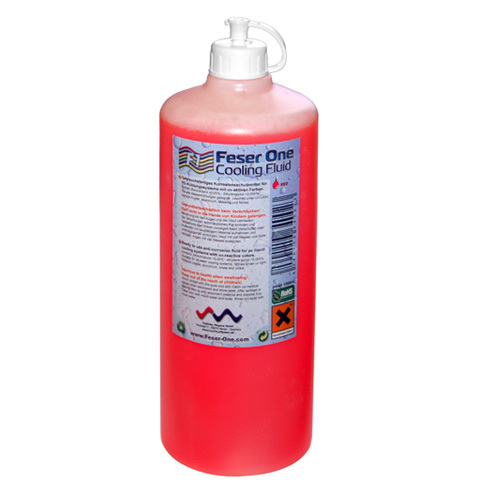 The active ingredients also reduce the appearance of bubbles in the cooling fluid and optimizes the heat transfer between the surfaces and the fluid making it ideal for use in watercooling systems.